Claude Monet, the most famous impressionist painter, was also the most secretive art collector. The masterpieces he has gathered throughout his life, however, constitute a rare and exceptional ensemble. 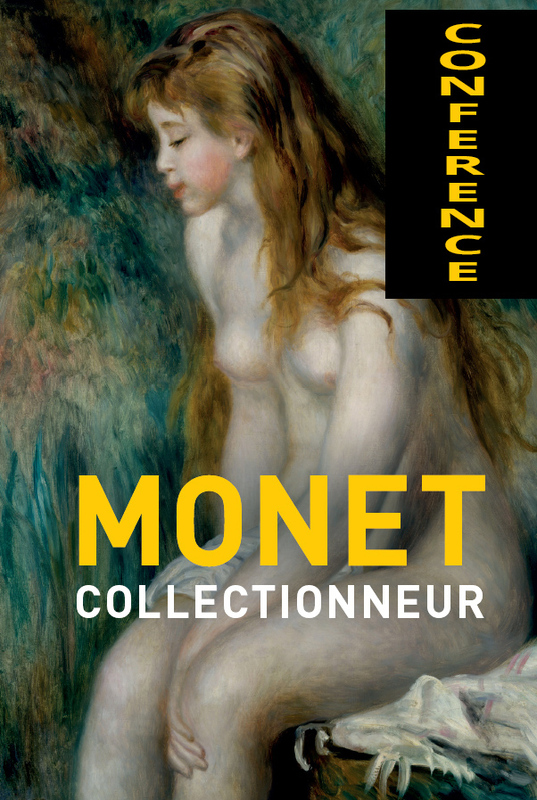 Retrospective of the current exhibition at the Musée Marmottan in Paris, presented by Géraldine Bretault, art historian and graduate of the Louvre School.